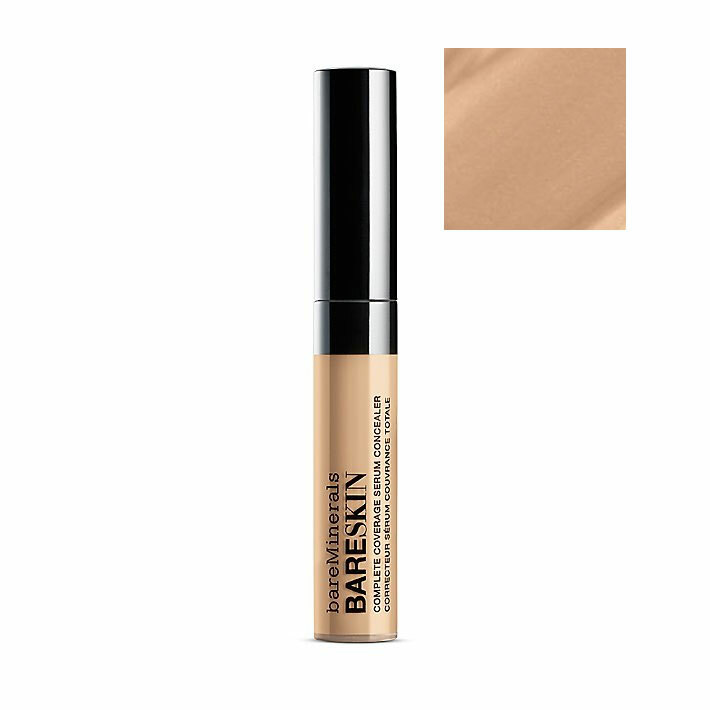 ORIGINAL SPF 15 Foundation gives you all the flawless coverage you want with a naturally luminous finish that won`t clump or cake. 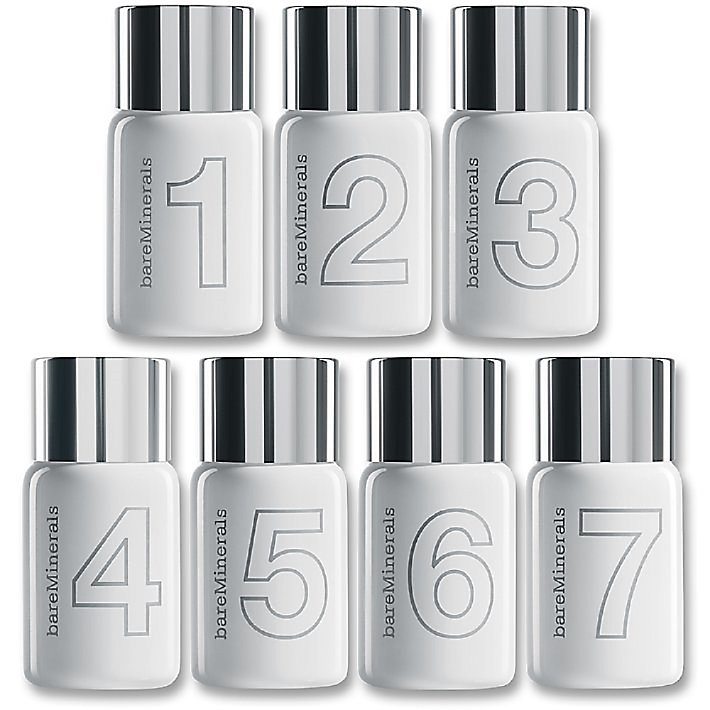 It`s clinically proven to improve the appearance of your skin over time. 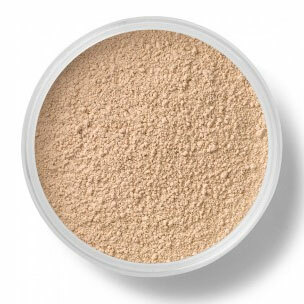 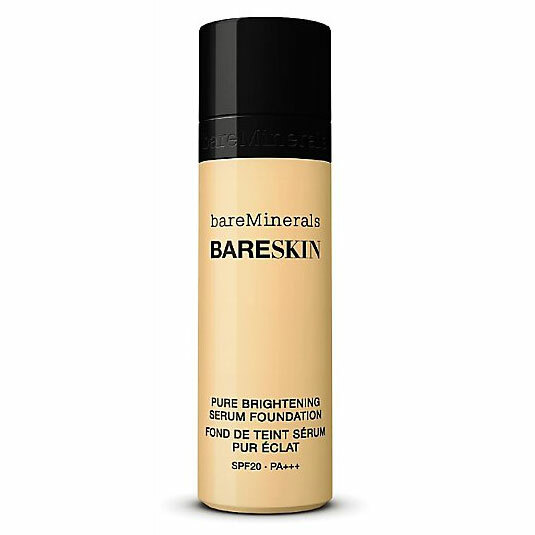 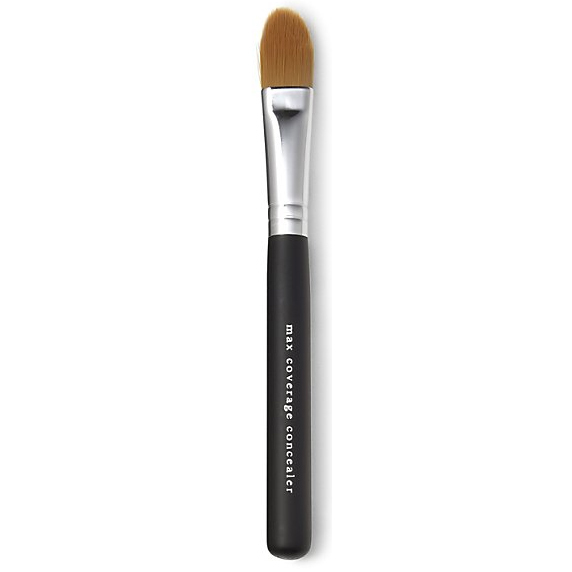 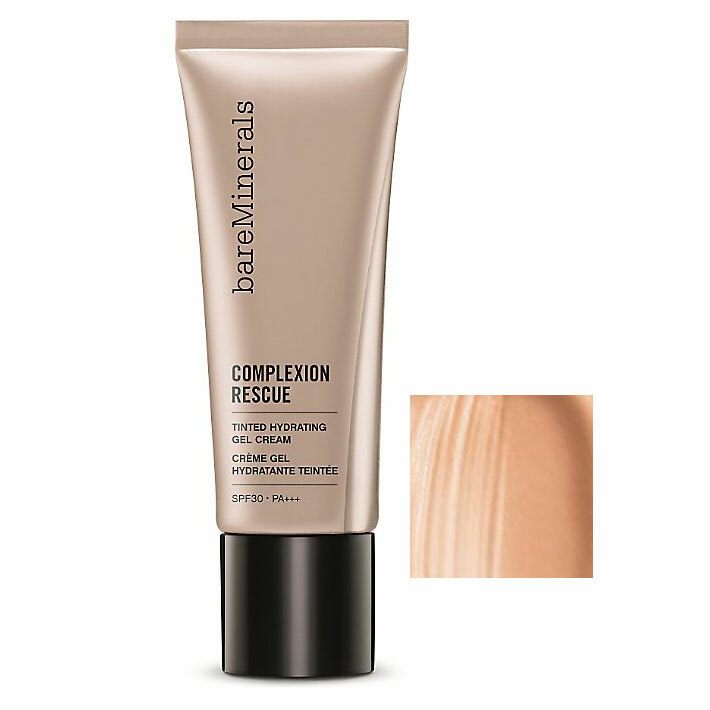 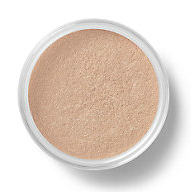 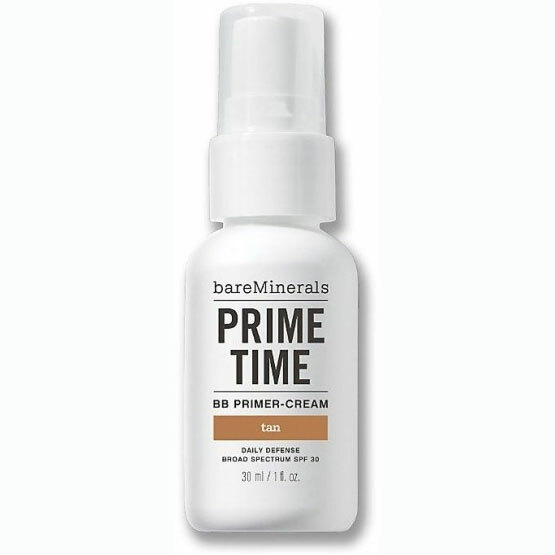 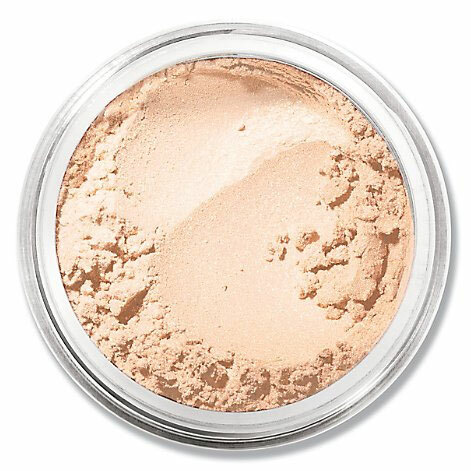 The creamy minerals diminish the look of fine lines and wrinkles without drying out your skin. 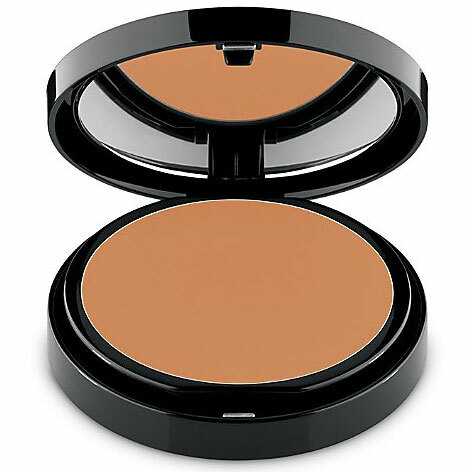 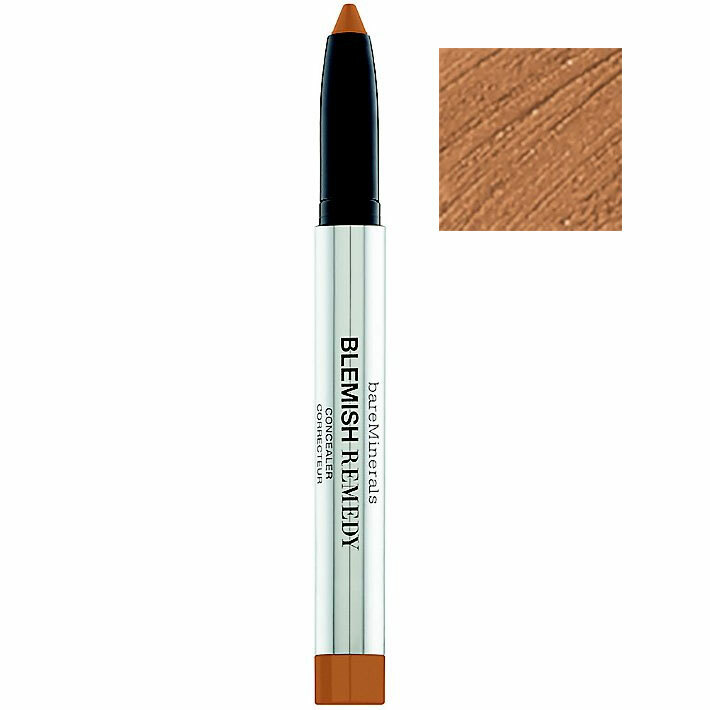 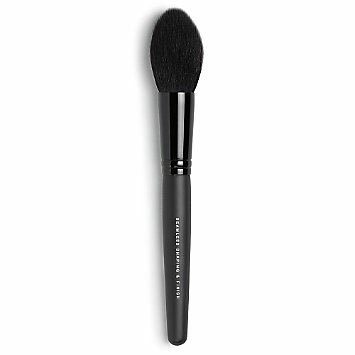 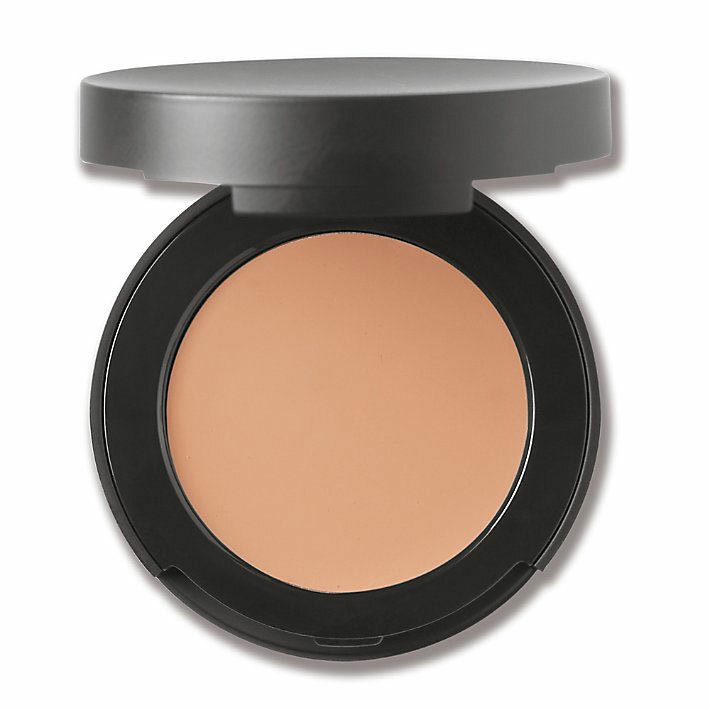 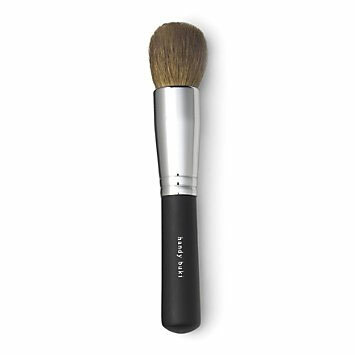 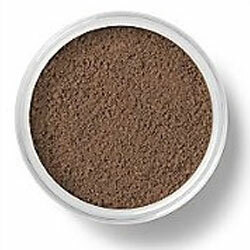 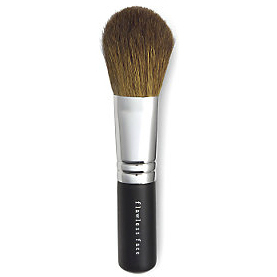 Its silky, soft texture looks like a powder, but feels like a cream and buffs on beautifully. 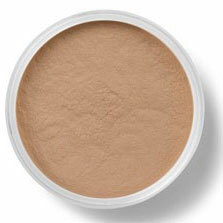 Made with only the purest, highest quality ingredients. 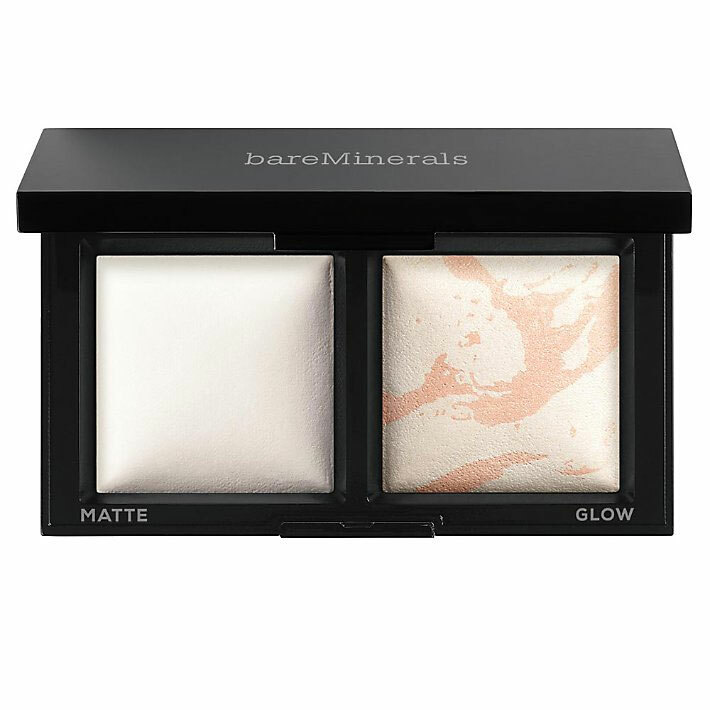 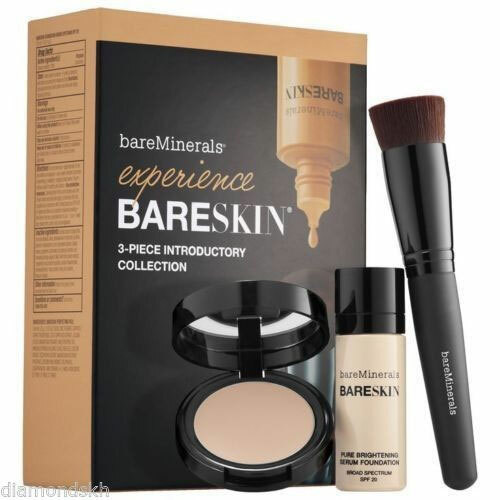 It`s makeup so pure you can sleep in it.